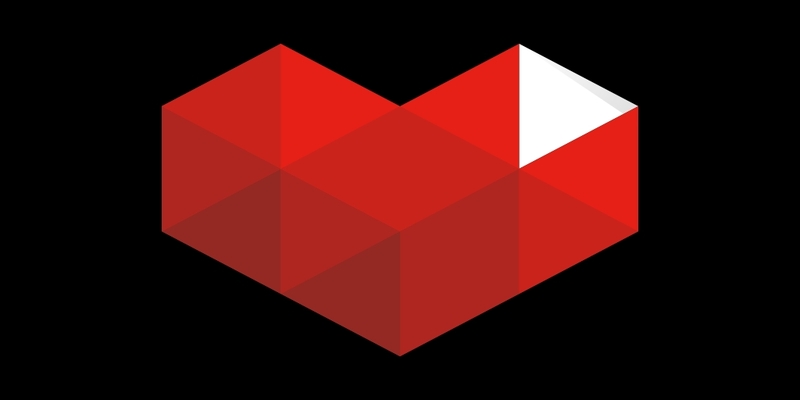 Just as it promised yesterday, Google has opened YouTube Gaming to the public today. This new game streaming arm of YouTube has its own special site and app, which we've already torn asunder. You can head over right now and watch live streams of people getting completely wrecked in Hearthstone, replaying New Vegas, and endlessly slaying monsters in The Witcher 3. YouTube Gaming has a number of ways to surface content you might be interested in. There are trending games, suggested channels, and various featured videos in the main UI. Google also offers personalized video recommendations based on the gaming content you've watched on YouTube in the past. Along with the launch of YouTube gaming, Google has made it easier to start a live stream with the new (beta) on-demand streaming option. While the (English-only) YouTube Gaming site is available worldwide, the Android app is still US and UK only. We've got it on APK Mirror if you want, though.